Do you really want your team to become more motivated? Do you want them to have enthusiasm and joy when they come to work? Well, if you do, you’ve got some work to do as well! Having a motivated team isn’t about the team being motivated. This work goes deeper than that. You know having a motivated team will make for a more productive organization. Motivated people are energized and ready to do work. They know their job and they’re ready to do it. You can motivate your team through many different methods. From rewarding them for a job well done to helping them grow in their knowledge, motivation takes all different forms. But you play a more crucial role in motivating your team than you may realize. You’re a key part of team motivation. So, how are you the key to unlocking the motivation of your team? It’s really quite simple. YOU need to make sure you’re motivated when you’re around your team. This isn’t to say you need to pretend to be motivated or fake it. What you have to do is show your team there’s a reason to be motivated. If you’re not motivated when you’re interacting with your team, they will notice your lack of enthusiasm. They’ll see your heart isn’t into your work. And they will mirror your attitude. You are the one who can help unlock their motivation more than anyone else. 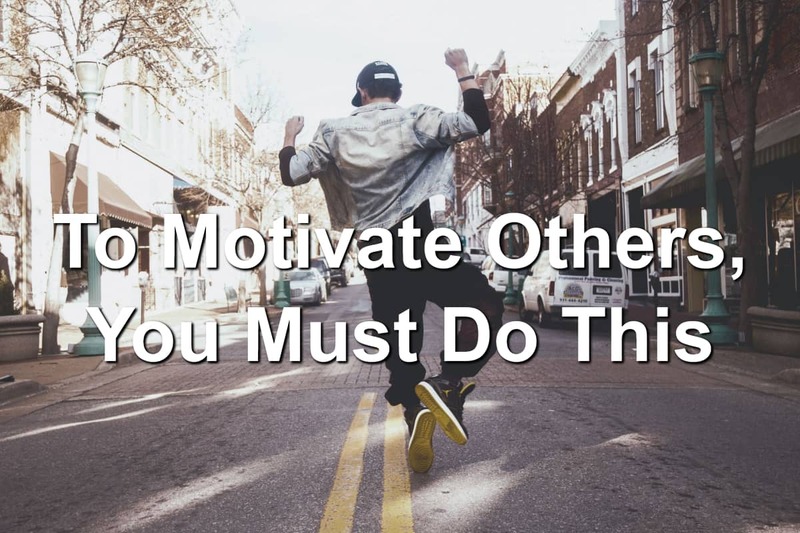 By being motivated yourself, you will help spread the motivation to others. 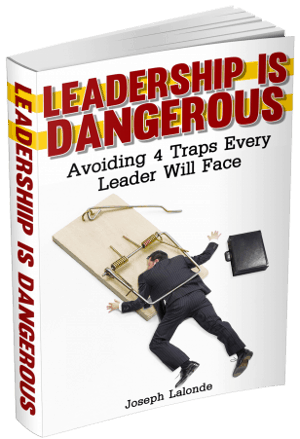 Think about it… Have you been in a room where the leader was demotivated? They were a Debbie Downer. They chose to carry a negative attitude. What did this do to those of you in the room? You probably caught their negative attitude quickly. This negative attitude then makes you less motivated. Now, think about a time when you were in a room with a motivated leader. He was amped up and excited for the job ahead. He shared a joyous vision and invited others to join him. Was your experience here different? I bet your reaction to him was quite different. You left that meeting feeling energized, excited, and, dare I say it, motivated. You were ready to take on the world. Why? Because the one leading you showed he was motivated about the goal. His motivation transferred from himself to those in the room. You have the power to transform and motivate your team. Use your power for good.